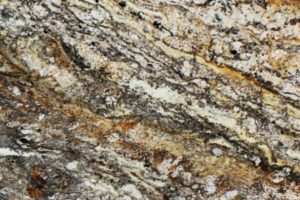 Leading our Top Ten Quartz Countertops list are Vicostone®, Caesarstone®, and Polarstone®, who all use a similar process to make their countertop material. 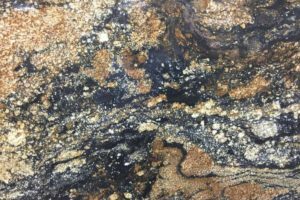 It’s a blend of 90+% natural quartz aggregates, polymer resin, and colorants fused by vacuum pressure while being jostled-about. 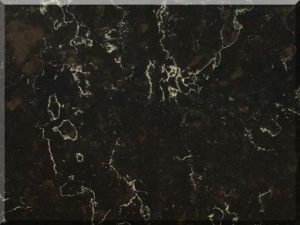 This highly-polished, man-made material is perfect for countertops where solid black is not lively enough. 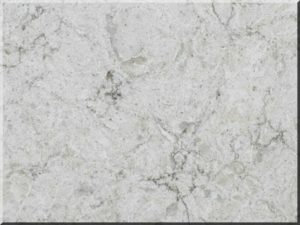 This material comes in two slab sizes (119″ x 56″ & 129″ x 65″) and three thicknesses (1/2″, 3/4″, & 1-1/16″). 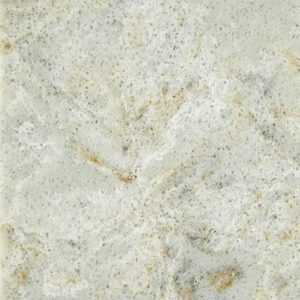 Cappuccino is a tasteful blend of creams and browns, which will complement warm-tone cabinetry and flooring. 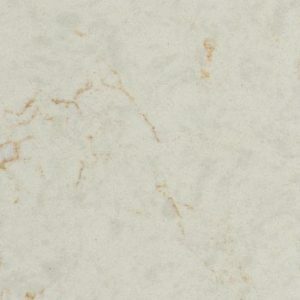 Argento has a marble-ish look with more complex veining. It’s a nice blend of warm and cool colors. 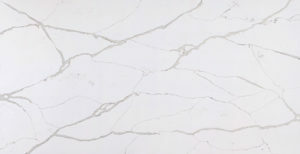 Calcatta Vagli beautifully mimics the fissures found in fine, quarried Italian marble. 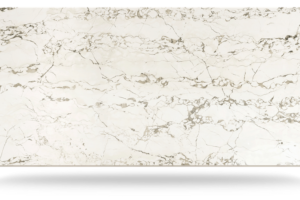 Sleek Concrete is part of Caesarstone’s Metropolitan Collection. The Metropolitan Collection is crafted-beauty, reflective of the layers found in industrial art and architecture, highlighting dimensional surfaces and unpolished colors, and bringing texture to the surface. 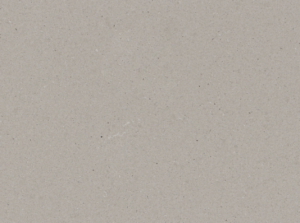 Raw Concrete is another option from the Metropolitan Collection. This color is inspired by factories and lofts that translate into residential and commercial interiors. Pure White is an excellent choice when you want the other elements in your kitchen or bath to take center state. Any designer touch looks great with this color. Organic White is a subtle move toward cool colors and will act as a well-thought-out accent to any room where it is used. Fresh Concrete suggests a warmer room environment and is a nice compliment to natural woods and finishes.